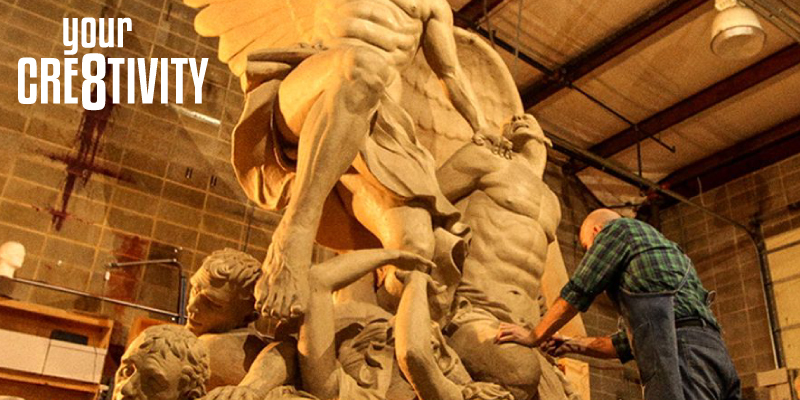 Since being handed a clump of clay back in high school, CORY CLAWSON knew he wanted to be a sculptor the rest of his life! Cory is a classmate of Steve’s from his American Fork days. Cory is the Master Sculptor for the upcoming Evermore Park (set to open in July) and also works with The VOID as a 3D Modeler-Sculptor. Than you Cory and #teamevermore for the tour of the Evermore Creative Studio!